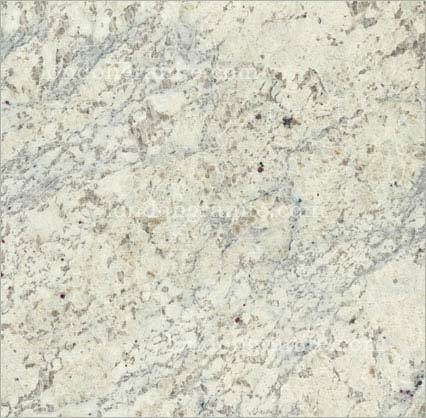 You have made the decision to remodel or rebuild your kitchen or you are in the middle of building a house and are in the process of trying to decide what the kitchen or the bathroom worktops should look like. 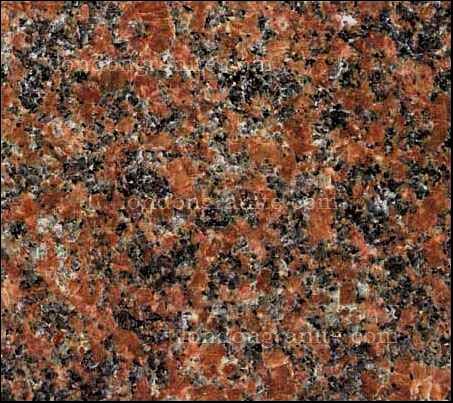 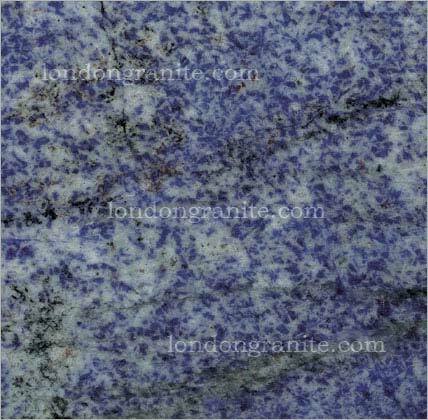 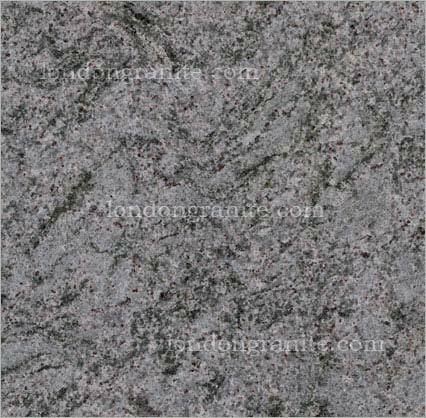 There are several different choices but we recommend you take a look at the granite supply we have. 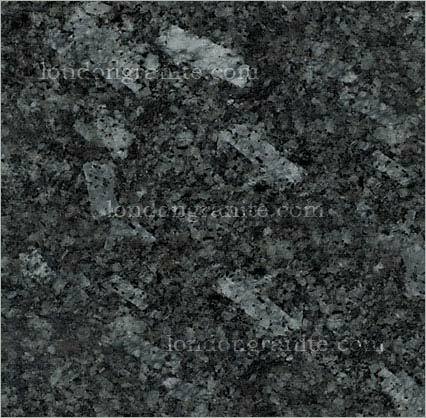 Granite used to be looked at as something that is too costly or in other words something only the wealthy could afford. 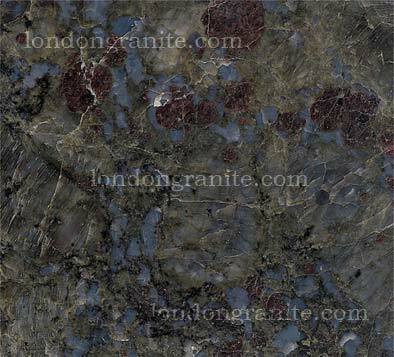 Not true those day are gone as a matter of fact granite has become a much more common and affordable item to buy to make your kitchen or any other room for that matter look much nicer and classier. 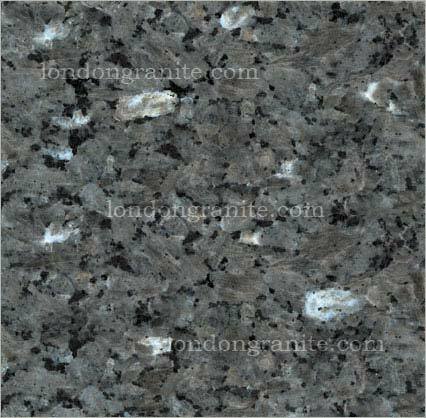 Now that granite has become much more affordable it is possible to give your kitchen that "crowning" finish that you always wanted. 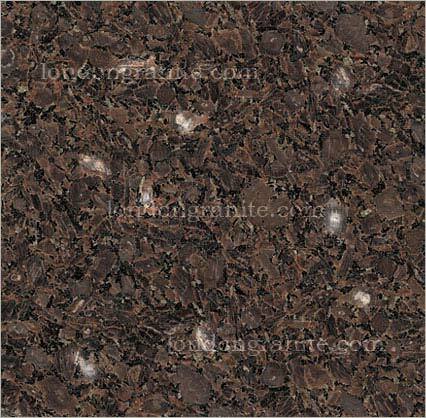 You will be able to choose from our large range of products to help yourself decide what exactly you need. 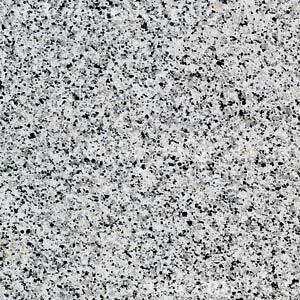 One thing people tend to forget is that all granite is not the same; there are different qualities therefore different price ranges that come with granite. 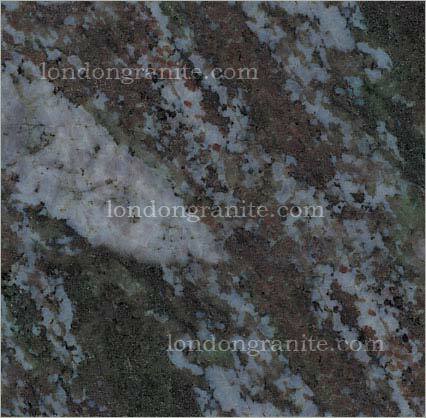 But even the cheapest quality granite can still look and last infinitely better than many other alternatives. 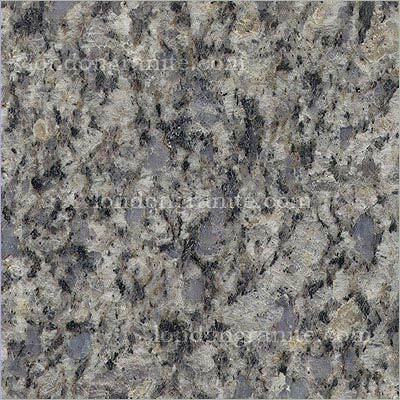 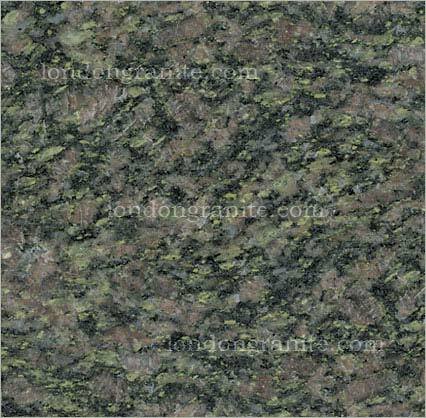 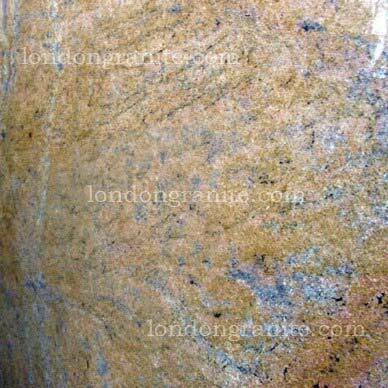 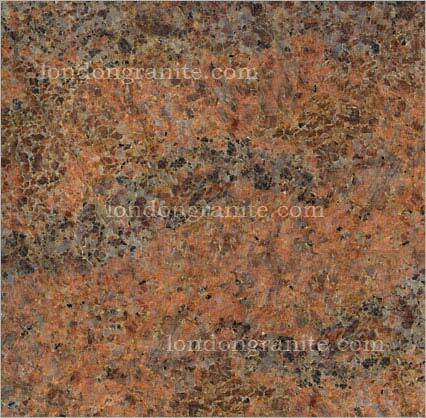 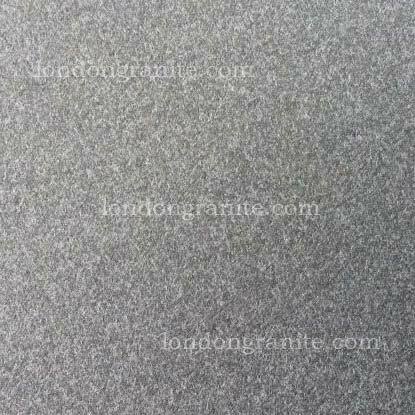 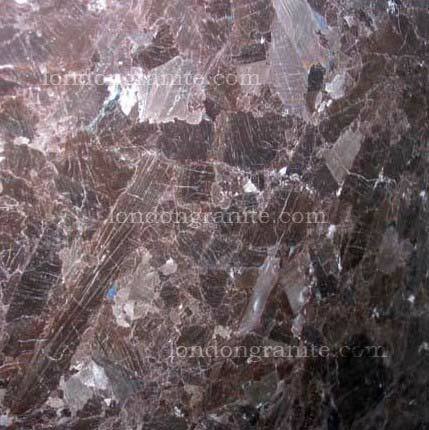 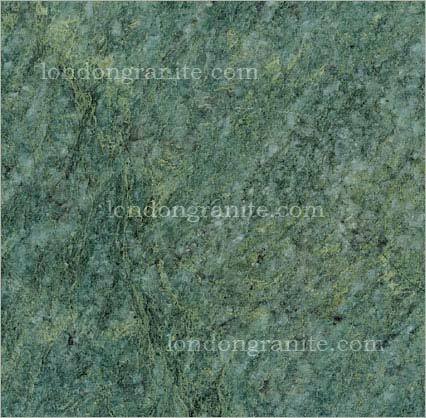 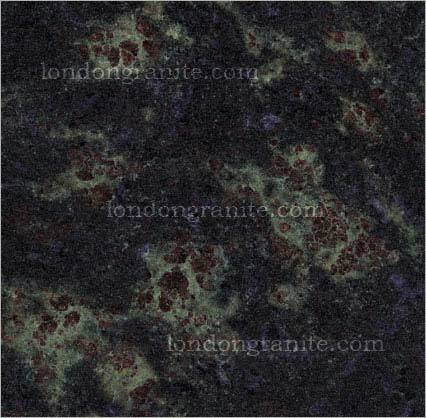 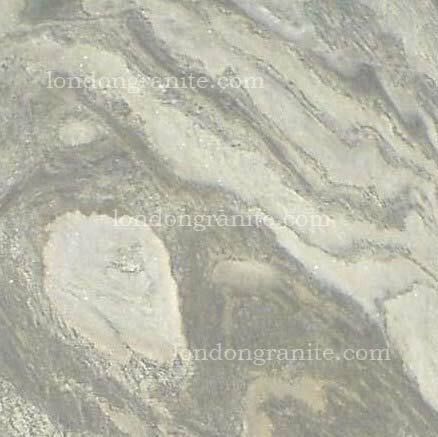 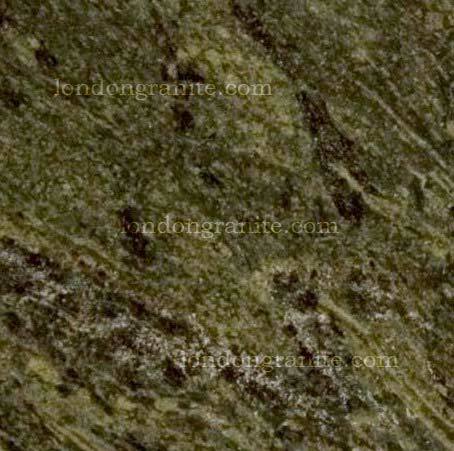 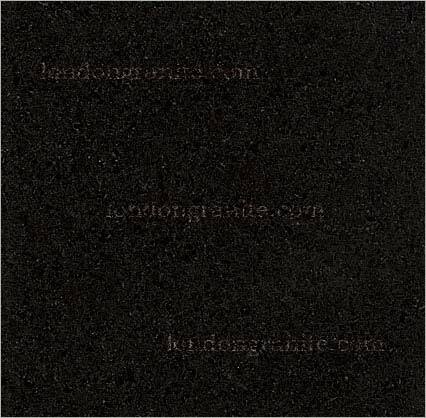 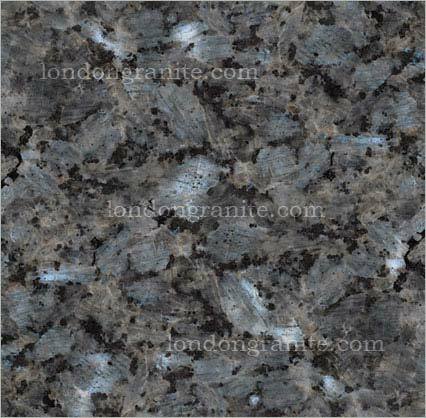 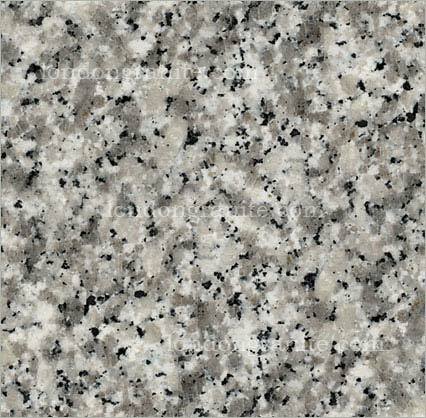 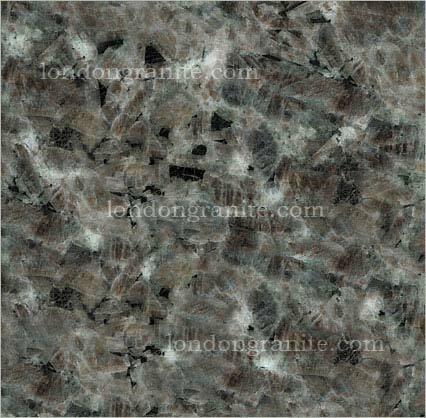 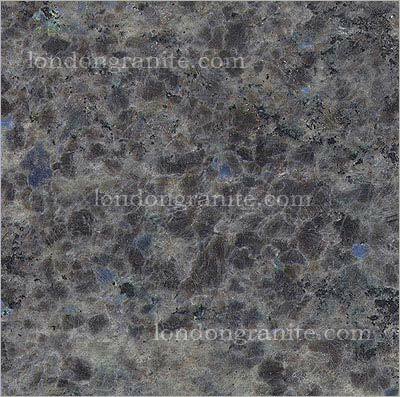 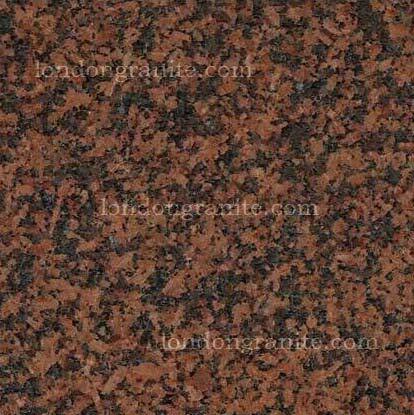 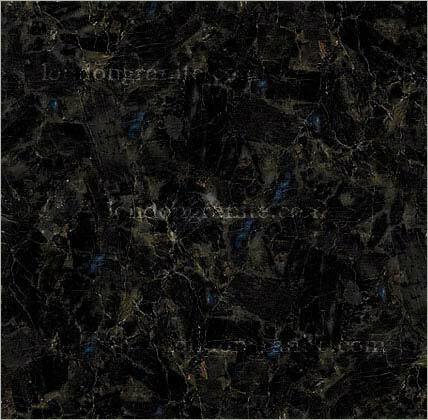 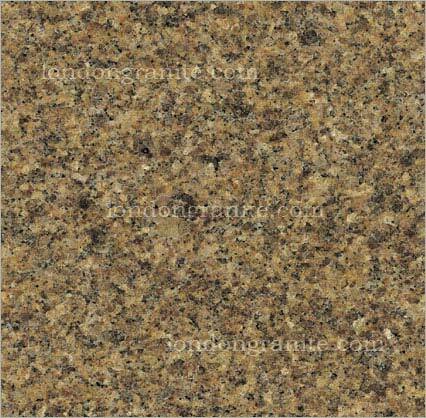 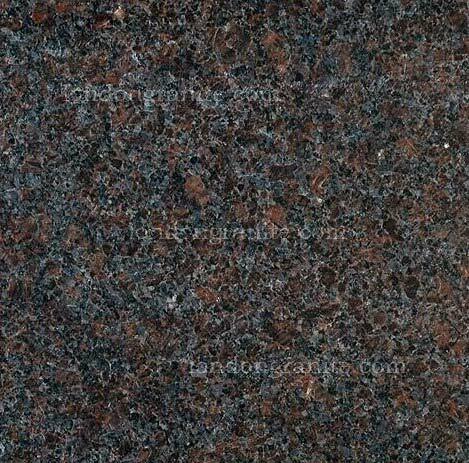 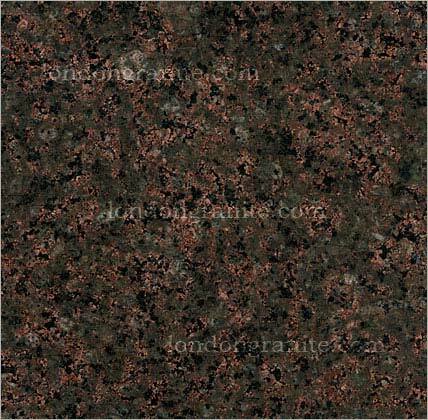 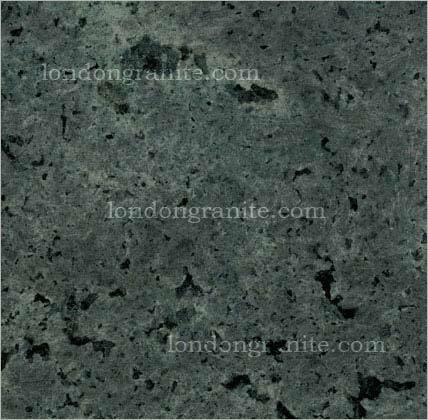 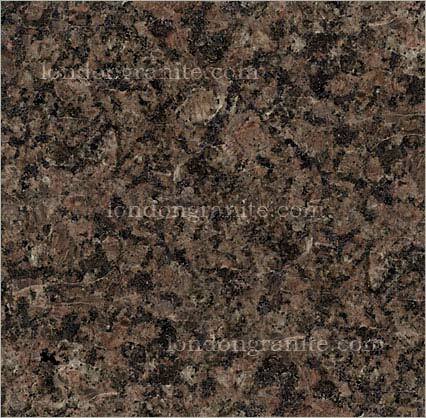 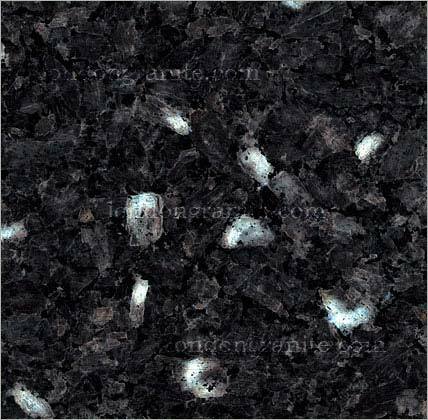 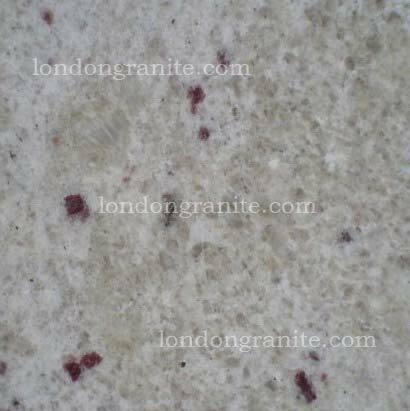 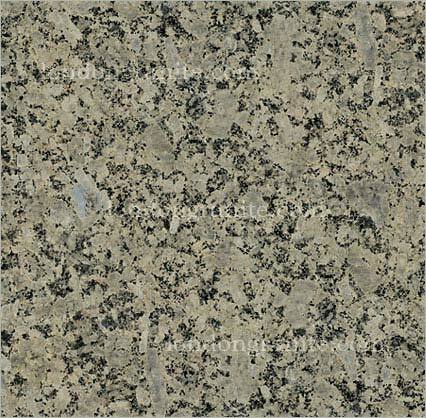 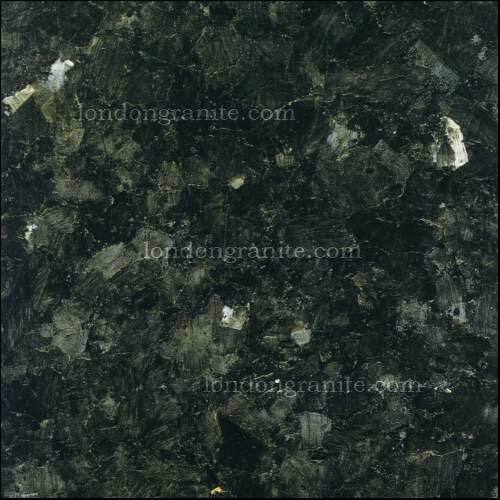 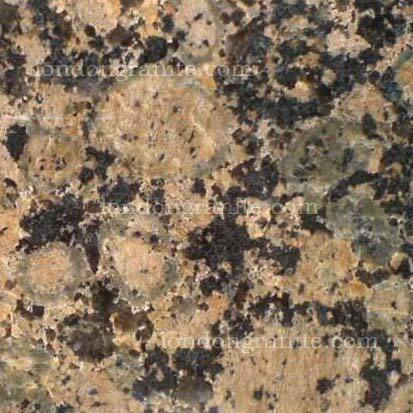 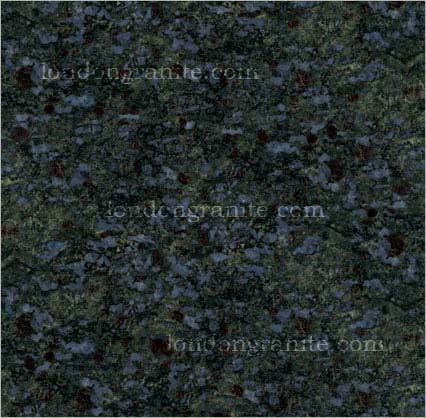 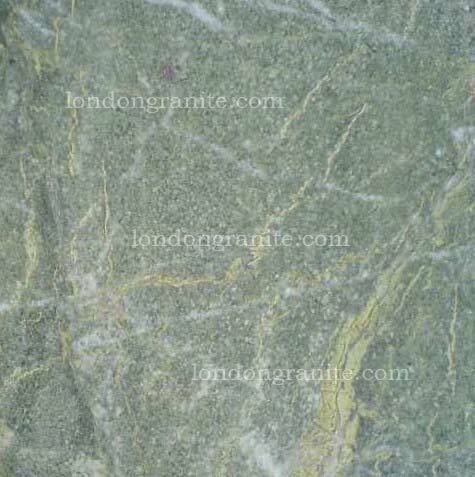 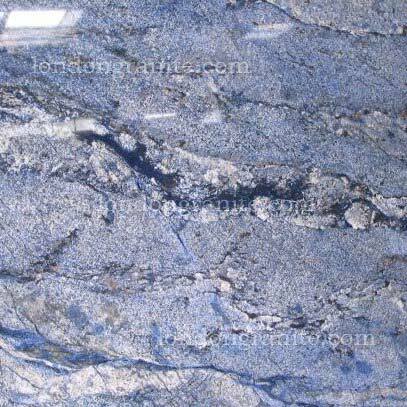 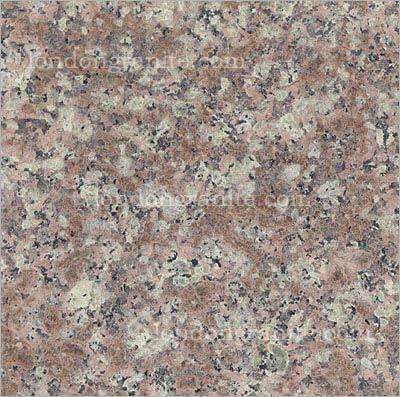 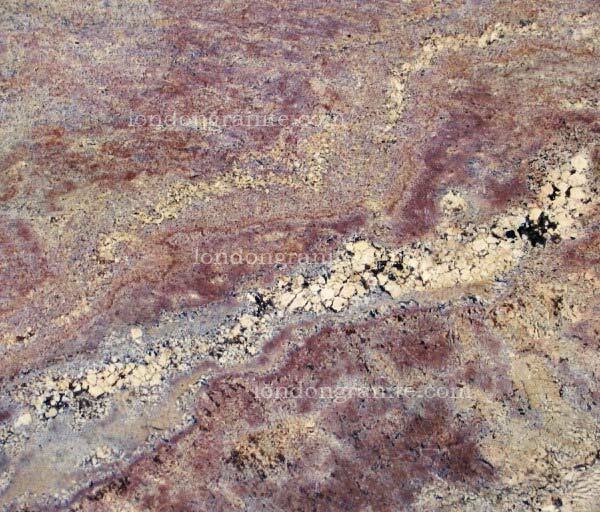 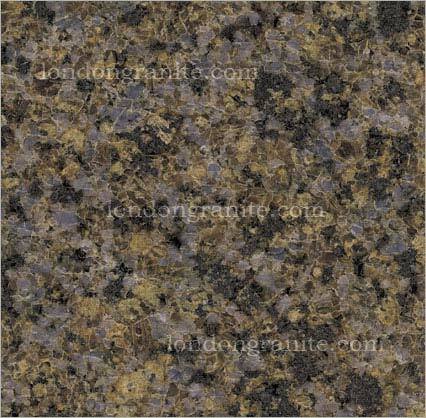 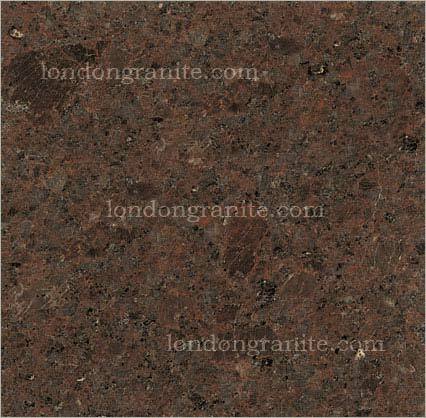 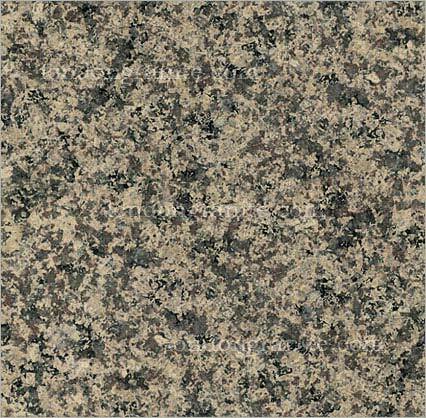 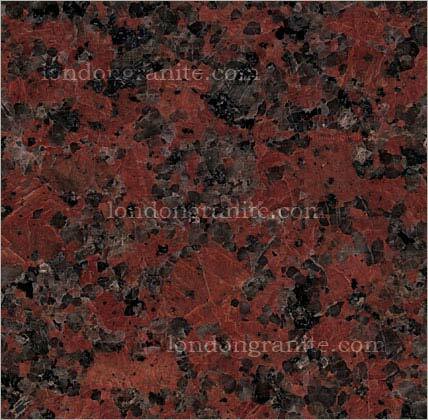 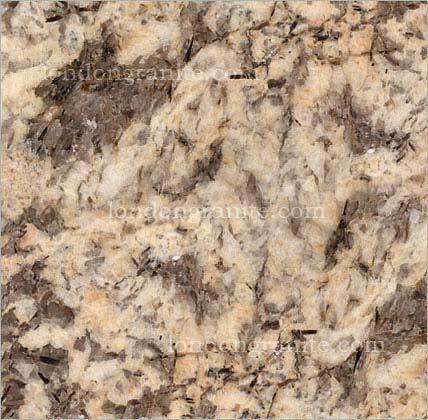 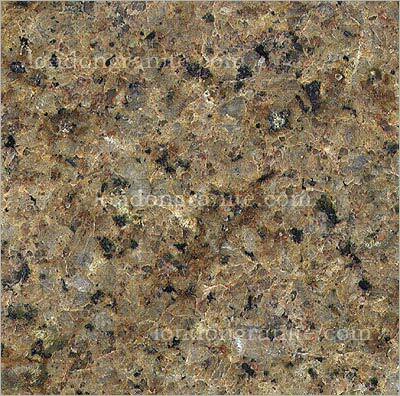 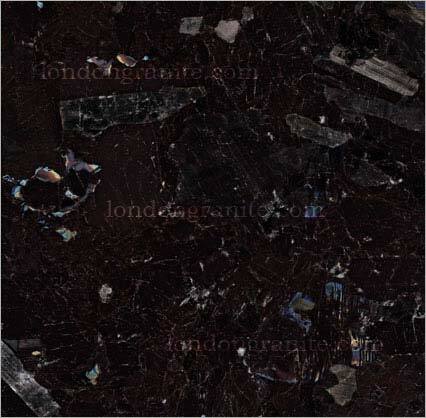 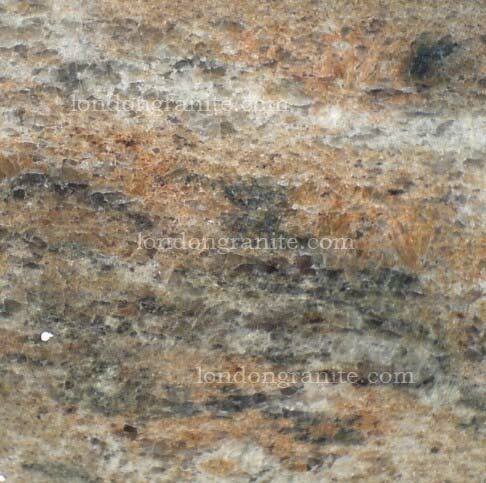 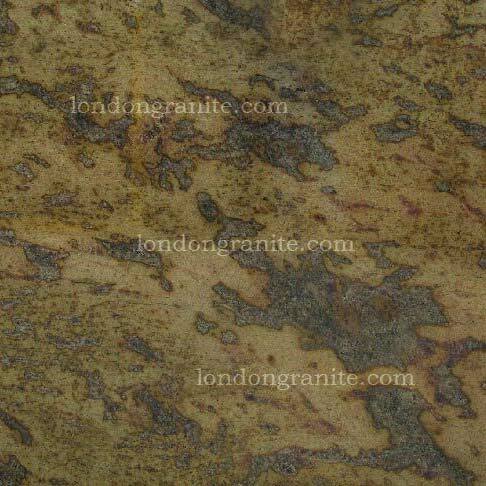 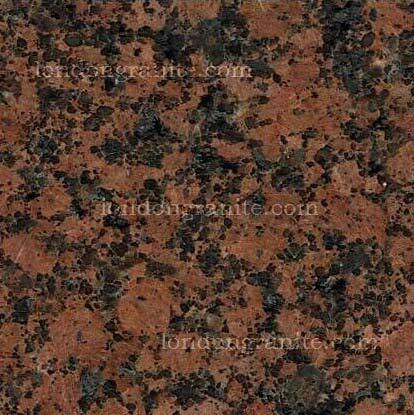 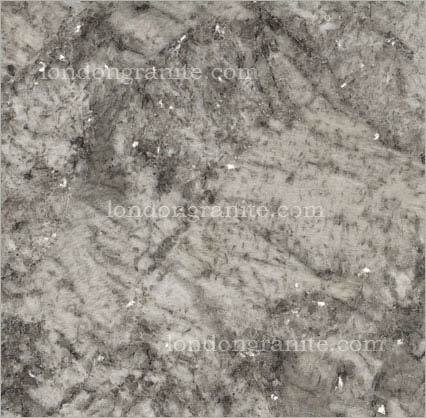 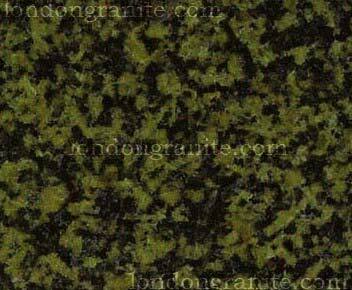 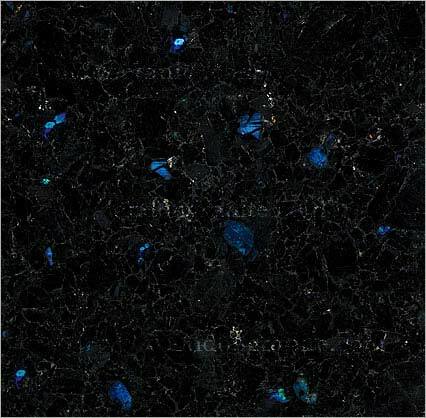 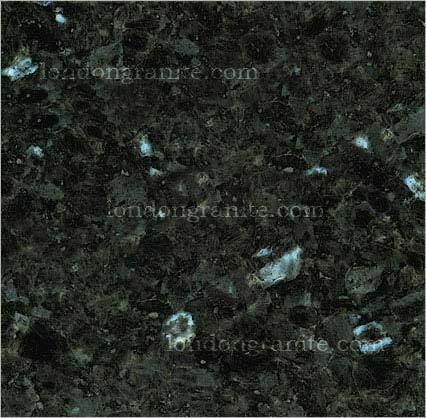 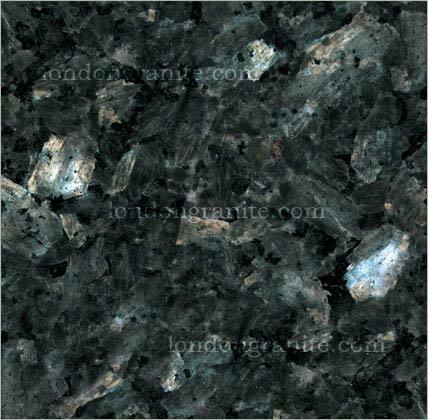 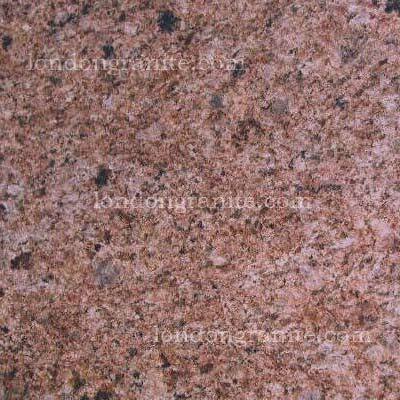 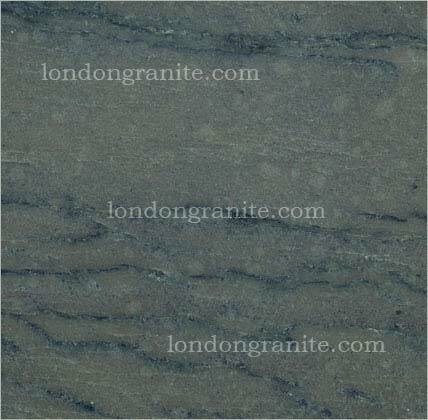 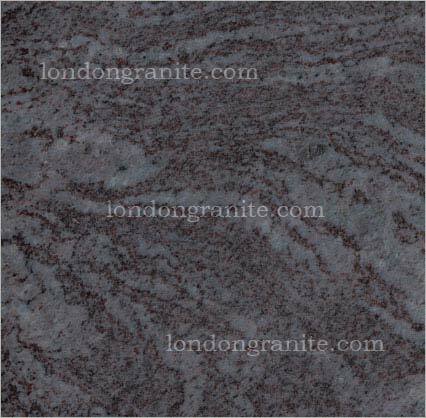 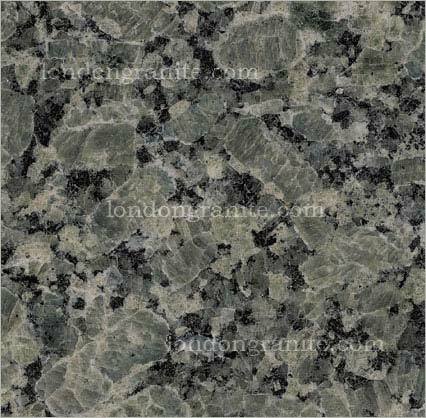 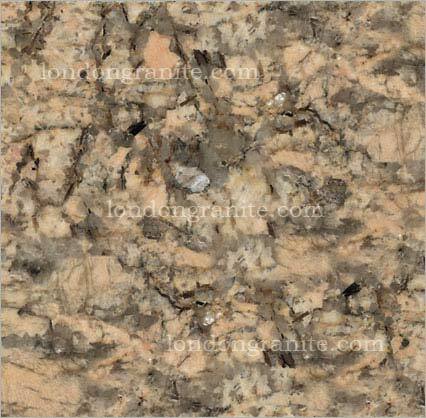 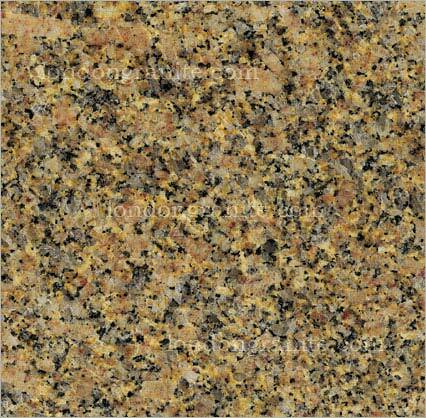 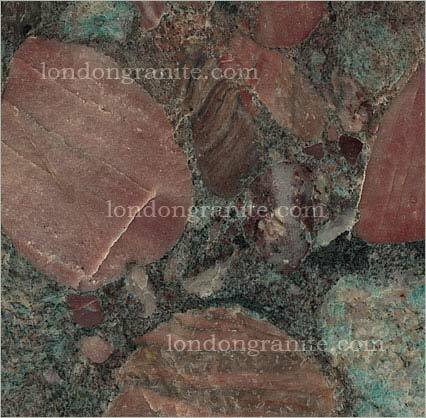 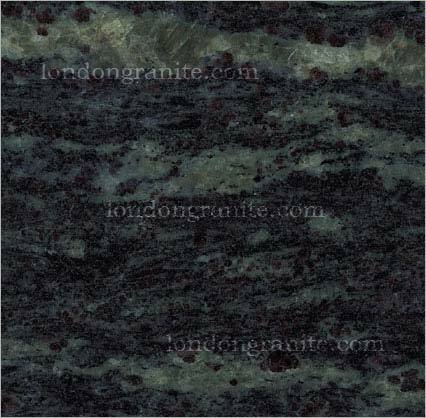 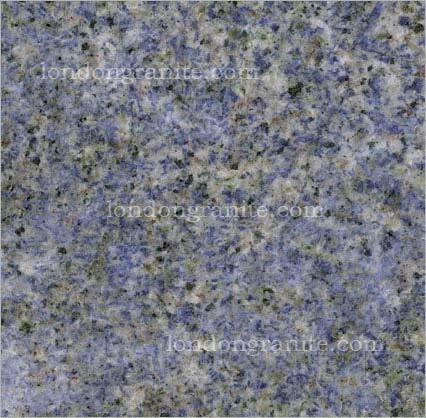 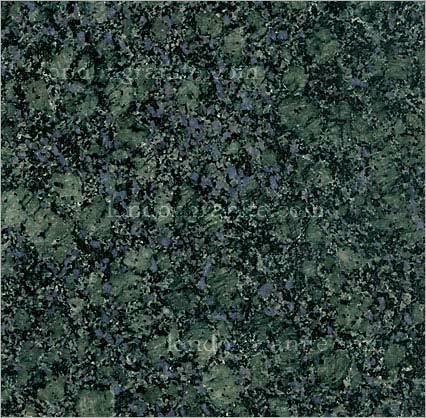 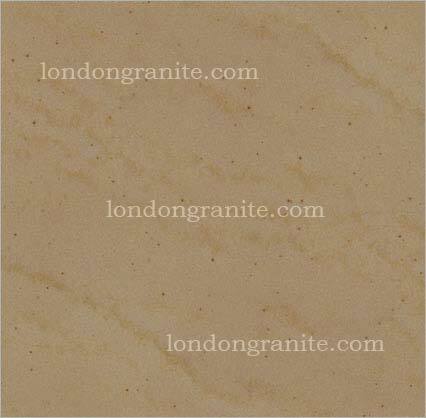 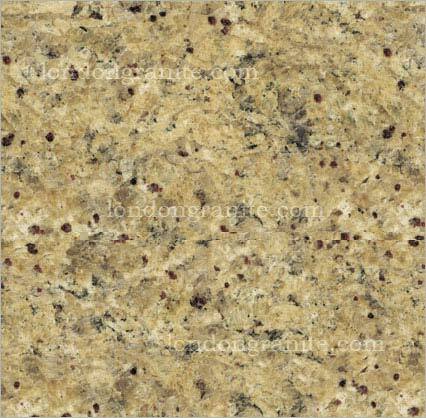 Apart from nice looks granite is famous for its scratch resistant qualities and legendary durability. 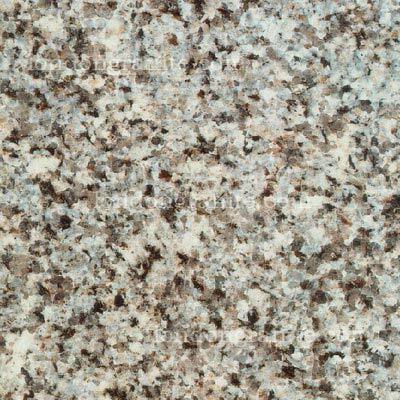 Our granite worktops are cut from the pure natural stone so or supply is quality guaranteed. 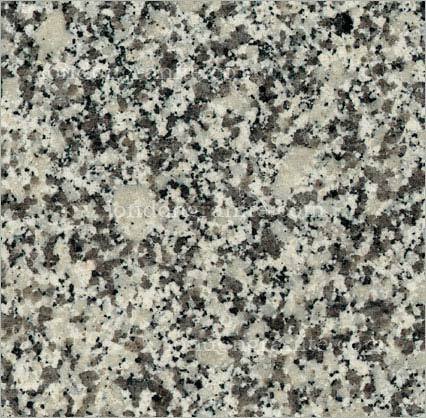 With our granite supply we can mix and match different colours of granite to provide you with a unique combination which means you will have a one of a kind kitchen. 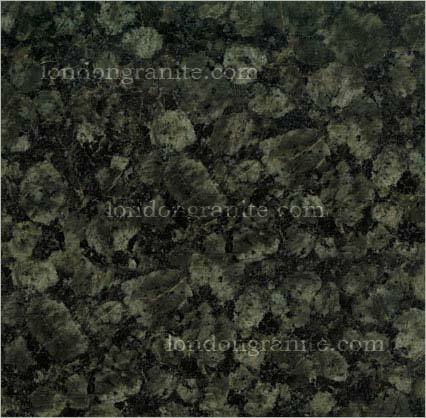 Nowadays granite is not only used in kitchens but in other rooms of the house mainly bathrooms. 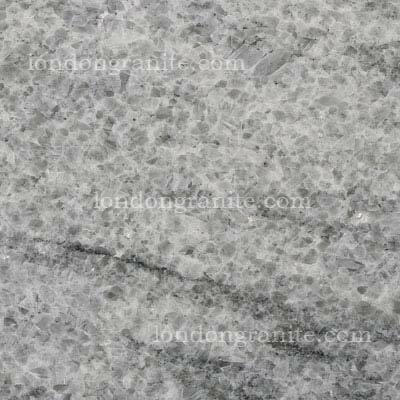 With our tile sized cut granite, you can even replace those ceramic tiles on the bathroom floor with granite tiles. 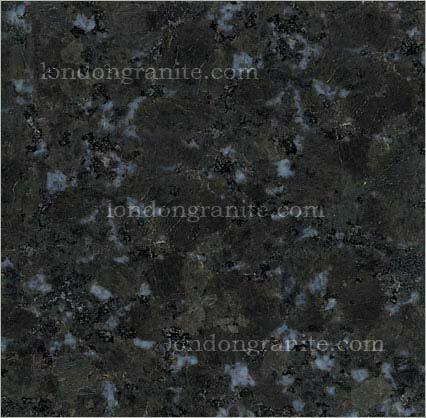 Not only the floor but the sink area of the bathroom can also use a granite slab. 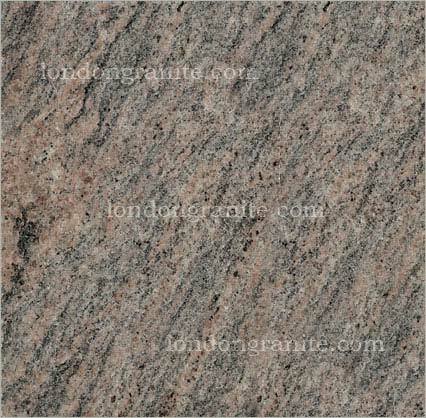 Our granite supply comes straight from the quarry which means we are able to get it for whole sale price and we are able pass the savings on to you. 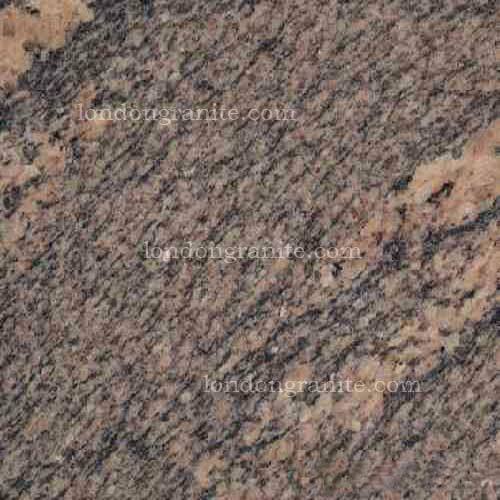 As mentioned before granite has a reputation for being very expensive, this is simply not true not only that it will last longer than any other material out there so in the long run you will actually be saving money. 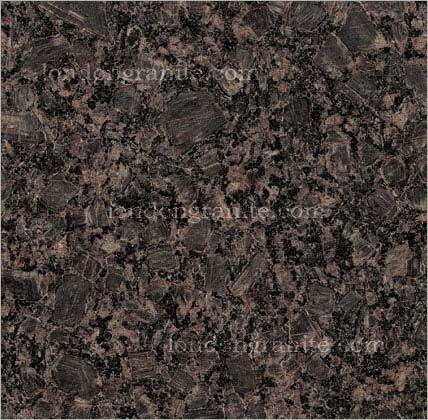 And not to mention that it will look a whole lot better than a cement or wood work top. 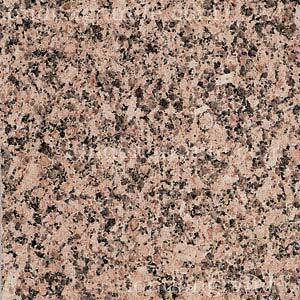 Granite worktops are also much easier to clean than other type of work tops. 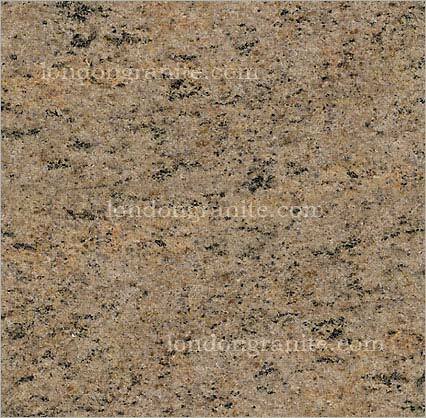 One swipe with your towel and the job is done and the granite will look sparkling new again. 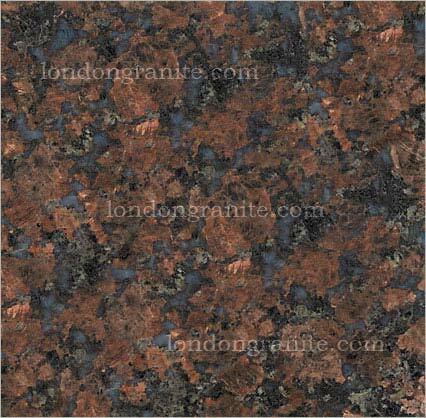 Our granite supply shop has a wide range of colors to choose from so finding one that will suit your new or remodelled kitchen will not be a problem. 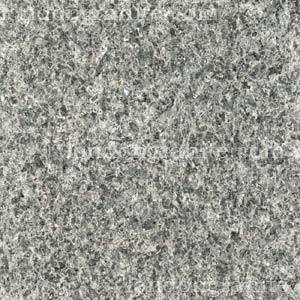 Because granite is a natural product and not an engineered material every slab will be unique. 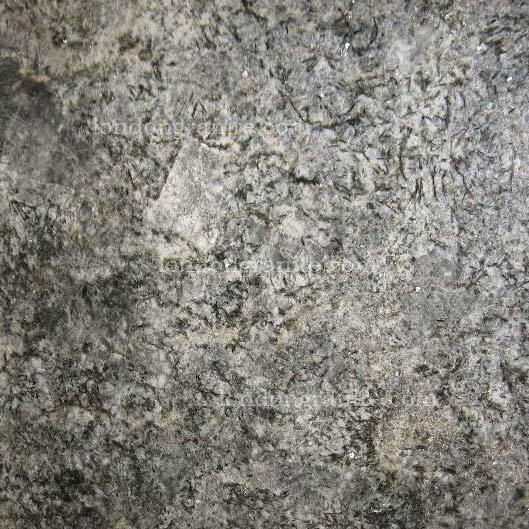 Another natural benefit of granite is that it is cool by nature which makes it a great surface to make bread and pastries. 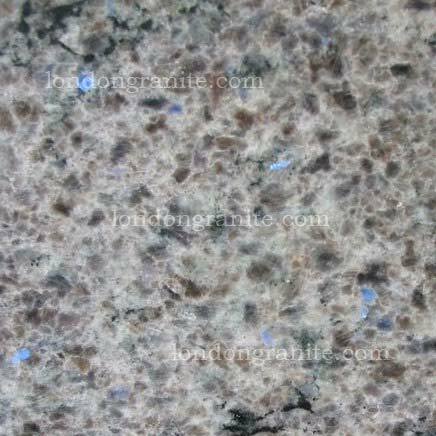 It is also the most heat resistant material so the next time you won't have to worry when you put that boiling hot utensil on the surface. 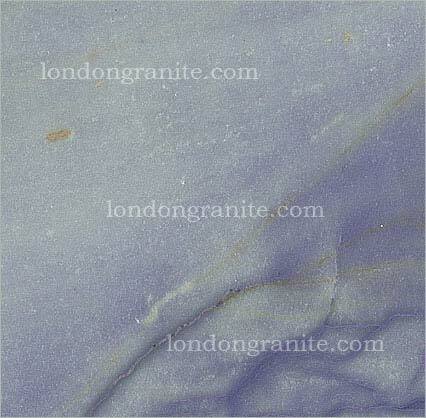 It will not crack or burn like some other materials even with prolonged exposure to water. 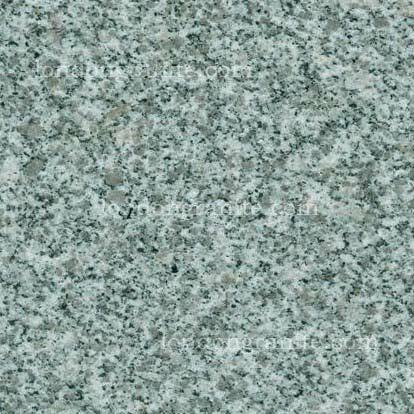 With our granite supply we will be able to cut the stone for you to accommodate sinks or channels to help with drainage. 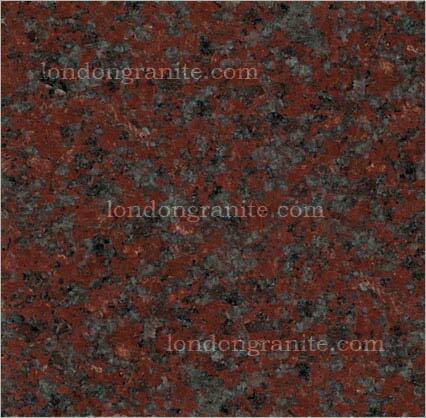 We take all of our customers seriously and do not look at the job as being to big or too small. 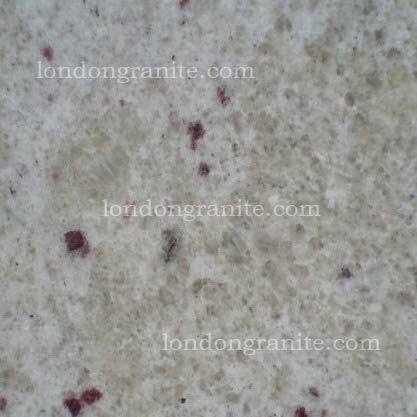 Within a few days of putting in an order with our granite suppliers you could have your own custom built granite worktop tailor made just for you. 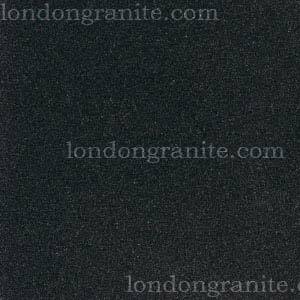 So the consensus is if you are looking for a long lasting, great looking, hygienic worktop then looking at our granite supply would be a good place to start. 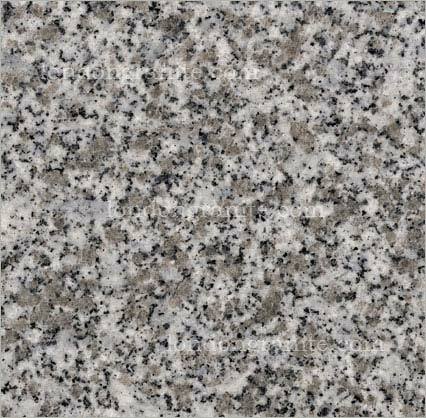 We will be able to match if not exceed your expectations when it comes to supplying you with the best possible granite for the best price. 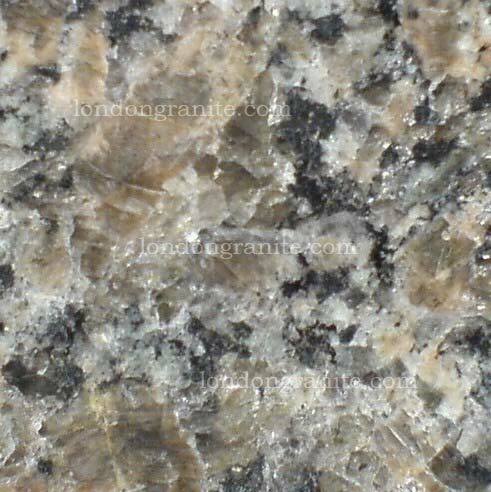 So stop by and take a look at our granite supply when you have made up your mind.